It is not only mainland which has some beautiful places in India. If you are prepared to venture off from the mainland, you can expect some delightful experiences, such as those in Agatti Island in Lakshadweep Islands. 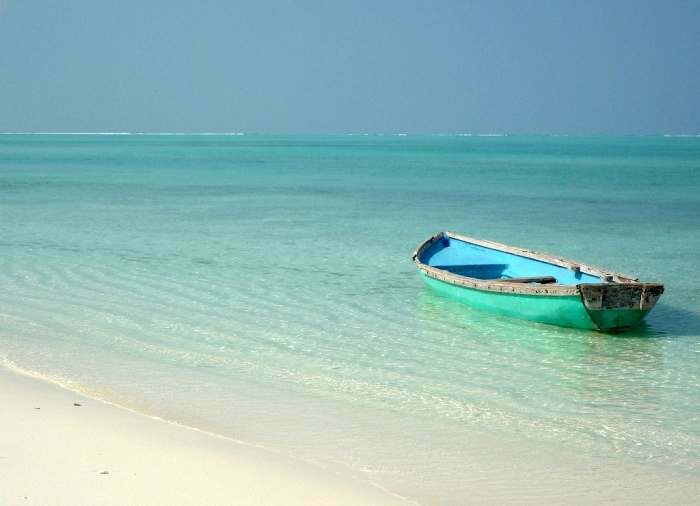 The island is one of the rare few in Lakshadweep which are open to tourists. It is a coral island, and you can expect some really pristine natural beauty here and is among the must see tourist places in India. The best way to experience Agatti is to hire a bicycle and roam the streets.